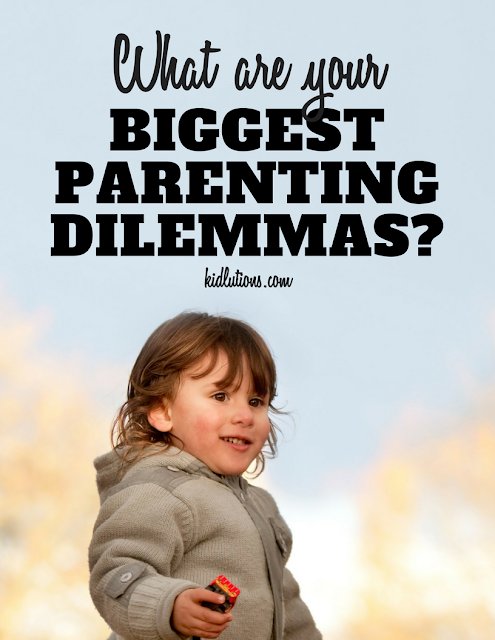 What are your biggest parenting dilemmas? What stresses you out when it comes to behavioral issues? We'd love to know! Answers to some of your biggest concerns might end up on our blog, our You Tube Channel, or elsewhere online! No worries, we'll never post your name (and adding your name/email address is optional on our survey). It can be answered completely anonymously. Plus, you only have to answer the questions you'd like! Easy-peasey! We'll let you know about any responses to your questions right here, so stay tuned. 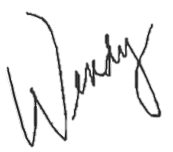 If you aren't already one of our email subscribers, sign-up HERE, to be sure to be in the know! Plus, you'll get our Anger Toolbox for Kids at absolutely no cost. It includes a 45 minute mp3 download and more. In preparation for our upcoming Joyful Parent online class for parents raising challenging, difficult or intense kids, we sent out a specific survey to those who are enrolled. After doing so, I got to thinking it would be a good idea to give you all a chance to weigh-in on the things you might be concerned about when it comes to parenting.